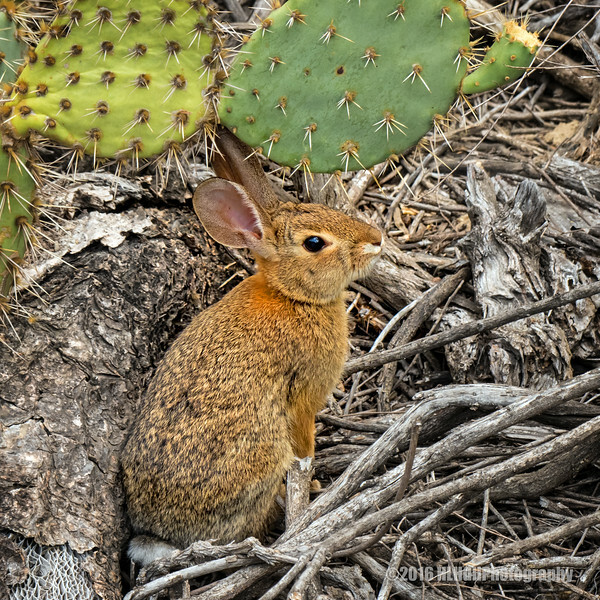 Another shot of the rabbit I shared a couple of weeks ago. Super cute shot and great detail! Nice shot in its natural habitat! Awh, how cute!!!! Great capture. Cute little guy! Great shot.